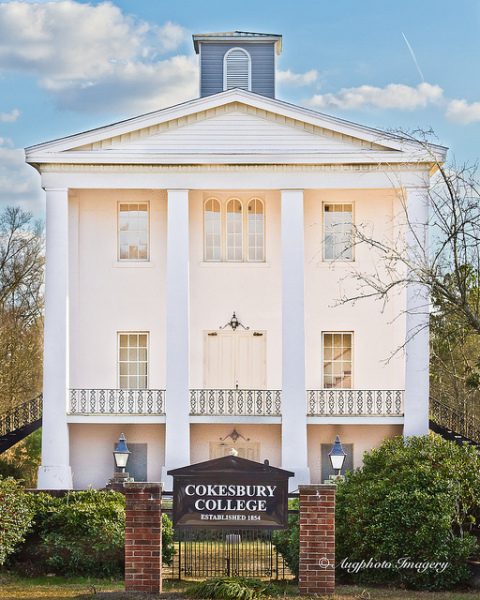 Cokesbury College is on the National Register of Historic Places, is a Methodist #2 Historic Site, and won the Greenwood County Architectural and Historic Preservation Award. 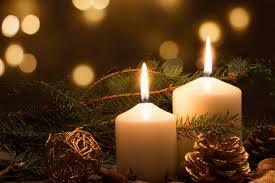 Celebrate your special day at Cokesbury College and enjoy its serene atmosphere . 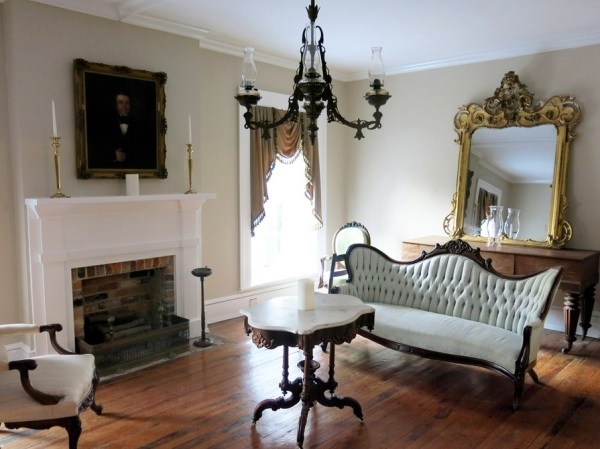 You can rent the three floors of this historic building and the beautiful grounds for two full days for only $950. An historical gem in the Greenwood community region and the upstate region, Cokesbury College (1854) and the surrounding Cokesbury community-- represent an extraordinary glimpse at an early planned utopian community committed to innovative education for young men (Cokesbury Manual Conference School), young women (Cokesbury Female College) and for emancipated slaves (Allen University). 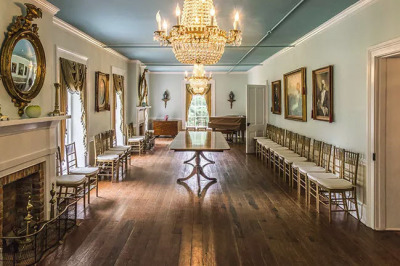 Although Cokesbury feels a bit “off the beaten path” today, it was once one of the most prominent communities in the upper part of South Carolina. At its peak, it was a thriving hub of education for the entire state, and many influential South Carolinians called it home. The story of Cokesbury began when visionaries in the Tabernacle Community decided to build a new school. After much deliberation, a public meeting was held on July 4, 1824 to promote the idea of developing a new village around the new school’s location. The name of the new village: Mount Ariel. Free open house tours! There will be music and refreshments. Please contact Mr. Rob Jones, if you have any questions. Today, Cokesbury College, as it is affectionately known, is the site of weddings, meetings, and other functions. The Cokesbury Historical and Recreational Commission oversees the operation and continued restoration of the college building and grounds. Joining the Commission’s support group, Friends of Cokesbury, is an excellent way to help preserve this historic community. To inquire about renting Cokesbury College for your wedding, family reunion, or other event, please contact Mr. Tommy O'Dell at 864-229-0854. The mailing address is Cokesbury Historical and Recreational Commission, P.O. Box 206, Hodges, SC 29653. According to Margaret Watson, in her book, Greenwood County Sketches, by March of 1825, Mount Ariel Academy was completed and opened to students. 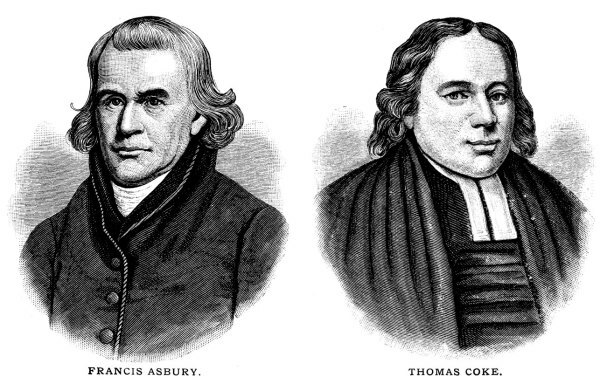 On May 16th in 1834, the citizens of Mount Ariel voted to change the name of the village from Mount Ariel to Cokesbury, in honor of the first two American Methodist bishops, Thomas Coke and Francis Asbury. 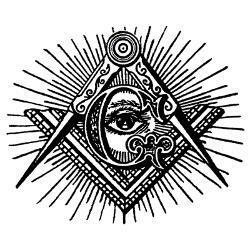 In 1853, the Bascombe Lodge No. 90 of the Ancient Freemasons began making plans to establish a college for women in Cokesbury. The plans called for a three-story brick building with four recitation rooms and four music rooms on the first floor; a large hall with a stage, which could be used as a chapel and for public exercises on the second floor; and rooms for the Masonic Lodge on the third floor. The college building was completed, and on June 27, 1854, ceremonies for the laying of the cornerstone were held. It was a big event, and people came from miles around. Special trains were run from Abbeville and Newberry to Cokesbury Junction. It was reported that over 2,000 people attended the ceremony at Cokesbury, which included many dignitaries. Tuition for the college was $40 for a freshman, $45 for a sophomore or junior, and $50 for a senior. Greek, Latin, or one of the modern languages was another $20. Music was $40, and the use of instruments for practice was another $20. Drawing or painting was $20. The college had no dormitory, and the young ladies attending the college had to board with local residents in Cokesbury for $10 a month.